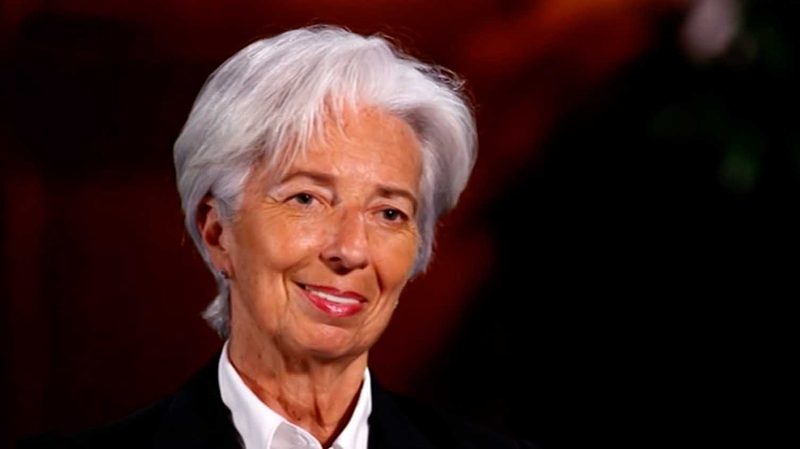 The Belt and Road Initiative (BRI) is welcomed and encouraged in a world short of investments in infrastructure, said the International Monetary Fund (IMF) chief Christine Lagarde in an interview with CCTV. 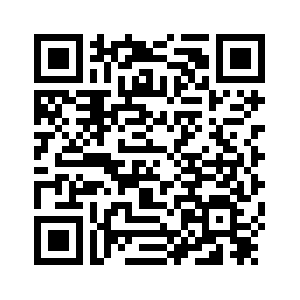 "An initiative such as the BRI focuses on the financing of infrastructure around the world is certainly welcomed. And we as an institution have certainly encouraged that," said Lagarde. Lagarde said there is a subtle balance between infrastructure needs and the financing to go with it, and full respect of the country's sovereignty, debt sustained ability, macro-economic equilibrium is needed. "I've heard that President Xi wanted to really be very attentive to the good projects and sort out the good project from those that are not as tested against these criteria of sustainability of solid investment going forward and respect of the sovereignty of the beneficiary country." The IMF chief said that the second Belt and Road Forum for International Cooperation will be a very good opportunity for Chinese authorities to identify their direction, the policy framework within which they want to develop this large initiative. 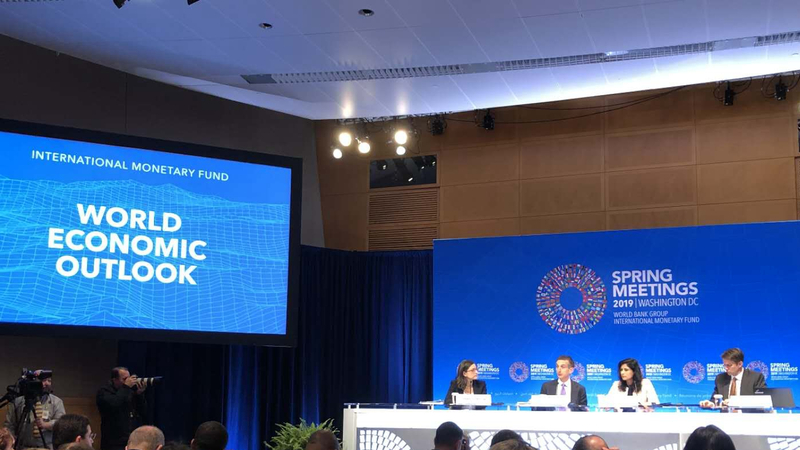 "And for the beneficiary countries and international institutions to also raise their voice as to the format and the framework within which those investments will be efficient and will be sustainable," Lagarde added. The IMF on Tuesday revised up China's growth forecast for 2019 from 6.2 to 6.3 percent given more fiscal expansion in the country. In a press conference at the spring meetings between the IMF and the World Bank on Thursday, the IMF chief also called on countries to avoid wrong trade policy and to better address unfair trade issues.